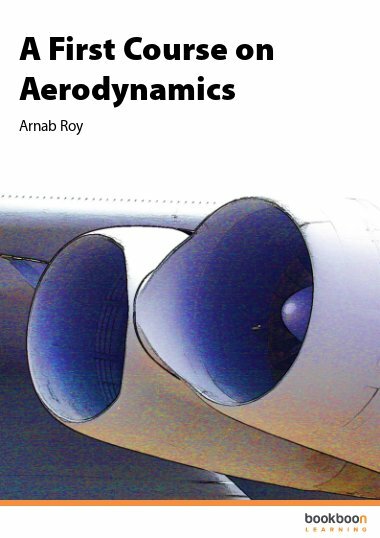 A First Course on Aerodynamics is designed to introduce the basics of aerodynamics to the unfamiliar reader. A First Course on Aerodynamics is designed to introduce the basics of aerodynamics to the unfamiliar reader. 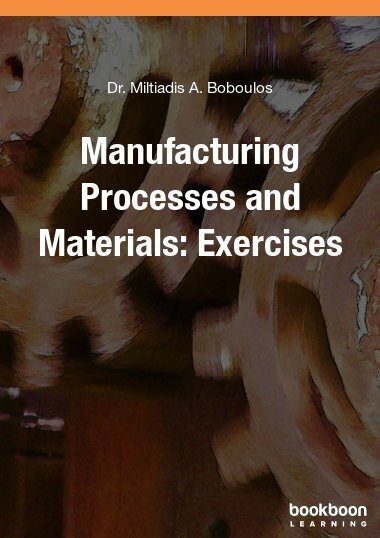 This text avoids lengthy and complicated derivations, focusing on primary equations and fundamental concepts. Detailed figures and explanations of important mathematical equations are interspersed throughout the text. 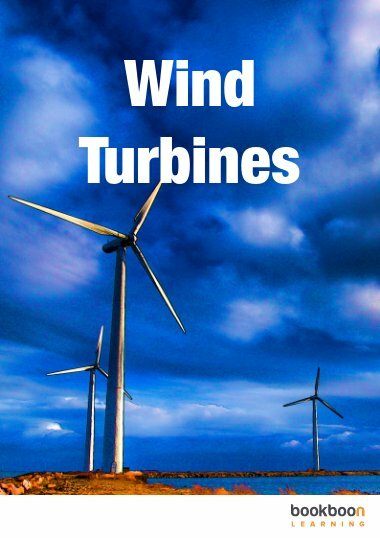 This e-book can be downloaded free of charge. The field of aerodynamics studies the motion of air around an object, such as an aircraft. 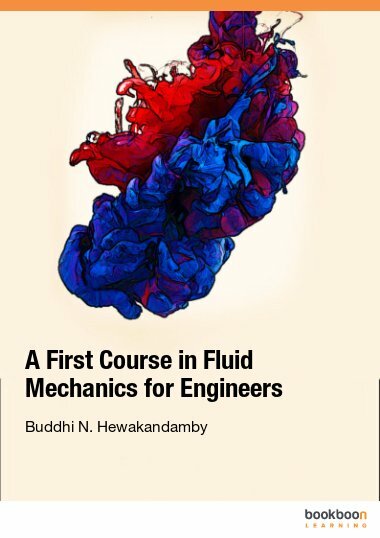 After introducing fundamental concepts such as fluid flow, Thin Airfoil Theory, and Finite Wing Theory, A First Course on Aerodynamics presents the fundamentals of three key topics: Inviscid Compressible Flow, Viscous Flow, and wind tunnels. 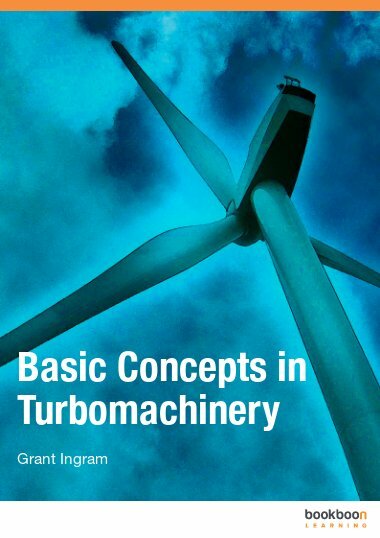 Important subtopics include one dimensional flow, quasi one dimensional flow, oblique shocks and expansion waves, boundary layer, and low speed and supersonic speed wind tunnels. 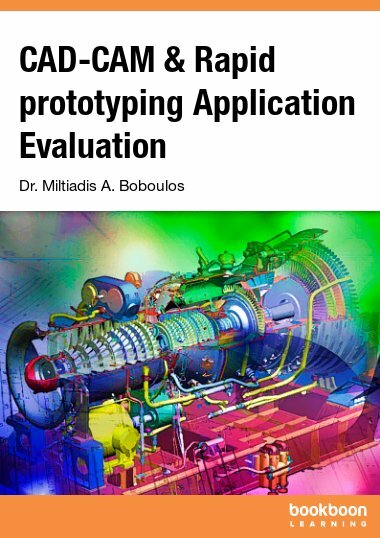 Following each chapter are multiple choice questions, designed to help the reader put theoretical concepts into practice and identify equations that are vital to the continued study of aerodynamics. A list of references for further reading is included at the end of the text. 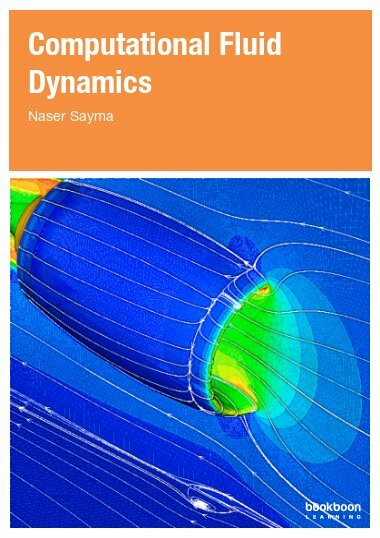 Download the e-book of A First Course on Aerodynamics for free!